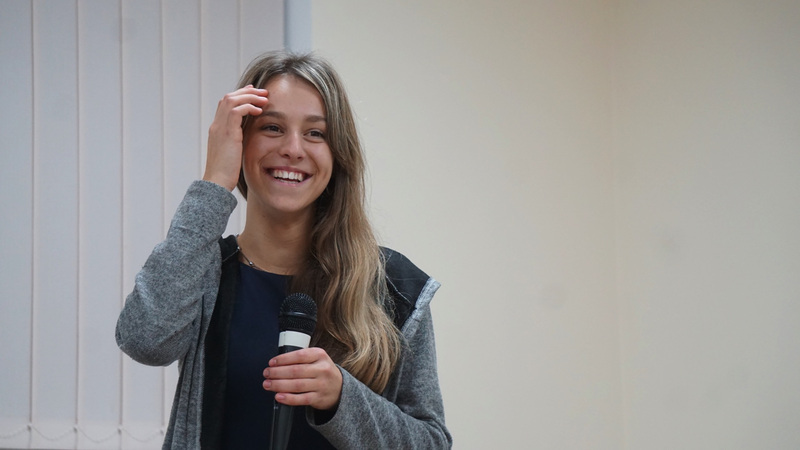 In 2015, 13-year-old Olesya Zinchenko began attending the English language classes, computer science lessons and Life Skills lessons at our “Success” Training Center in Ternopil, Ukraine. From her first few days at the center, her teachers saw a zeal and perseverance in the young girl, although it was clear that it wasn’t easy for Oleysa and her younger brother to study in the center. The children lived in a village that was 30 km away but they made the journey twice a week. After attending programs for one year, Olesya joined “Successful Youth Club” – one of the most robust projects at the Center. It was through attending this club that her life began to change. By investing the biblical principles and Christ-like character formation in her mind and heart, she learned to overcome the difficulties of life as a teenager, make wise decisions, and understand her uniqueness and value in the eyes of God. In September 2017, having seen Olesya’s persistence and responsibility at the meetings of the club, we invited her to join the leadership team, where she gradually learned to share the knowledge and skills she had previously received herself. In early 2018, Olesya’s family had hard times because of disagreements between her parents. She began sharing about her struggles with the employees at our Center, who listened to her, supported her and prayed with her for a solution. God heard our prayers, and soon her parents were reconciled everything was settled! 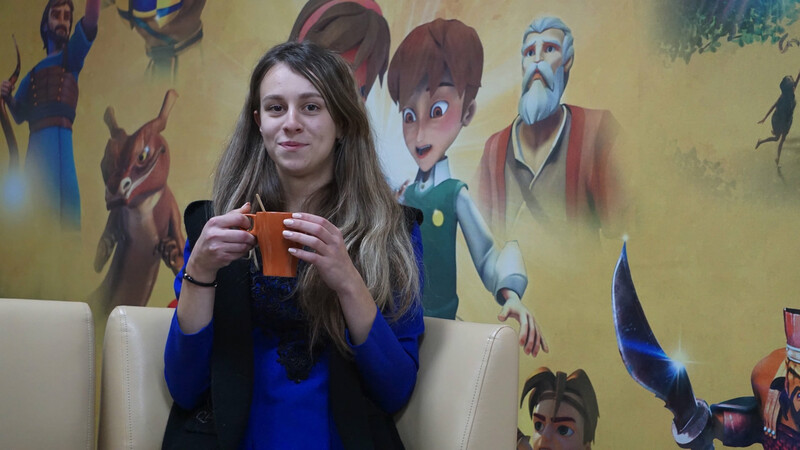 Olesya saw the power of prayer in her life and soon began to approach God more and more. Today, she continually reads the Word of God, prays and continues to trust Jesus every day. In a phase of life where so many of her peers are searching for meaning and love in all the wrong places, Oleysa knows who she is in Christ and is confident that God has a plan and purpose for her life. We thank God for the changes in the life of Olesya and her family!